F.U.N. Craft – Maze 2! The Thumbprint. 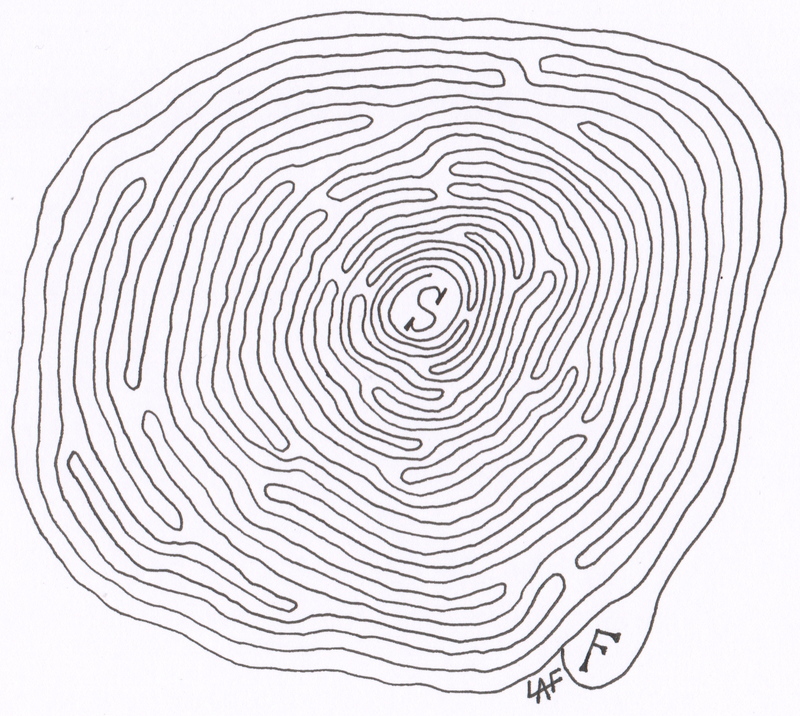 These mazes are fun to solve–and fun to make! 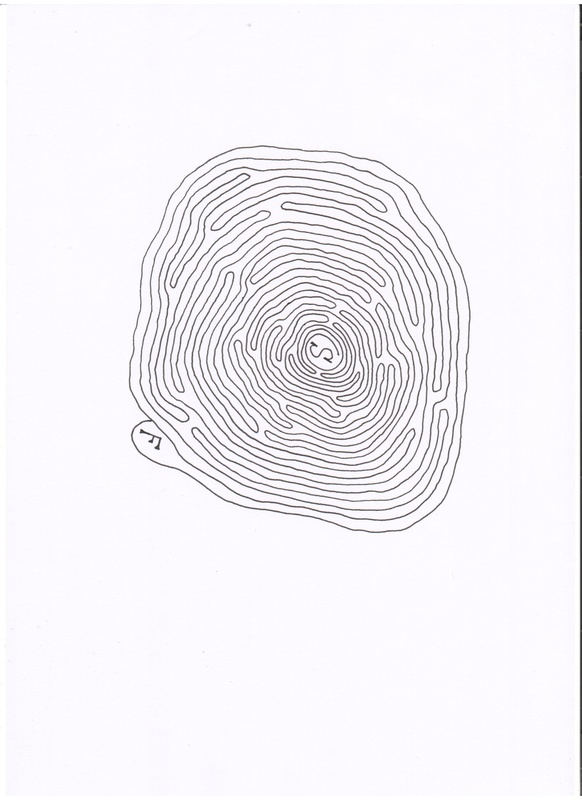 Made from a single line this maze will keep you entertained for seconds! Print and complete for a little winter fun. ← F.U.N. Craft — Maze!